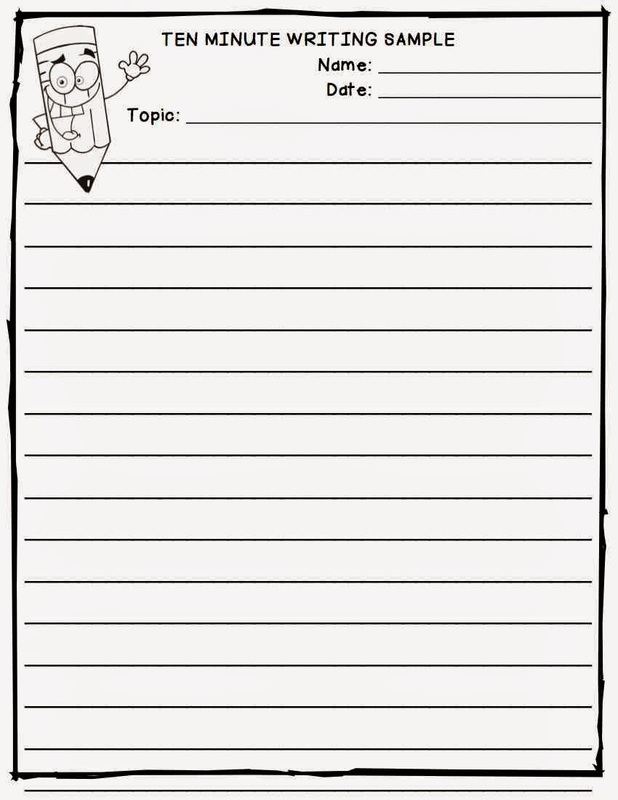 Have you ever used the ten minute writing sample strategy with your students? 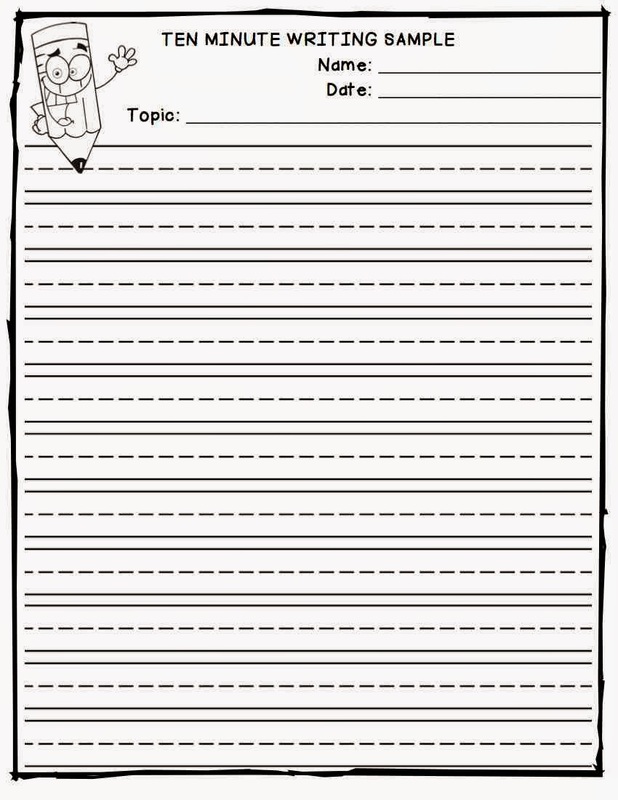 Are you looking for a template for students to use to collect their writing sample? 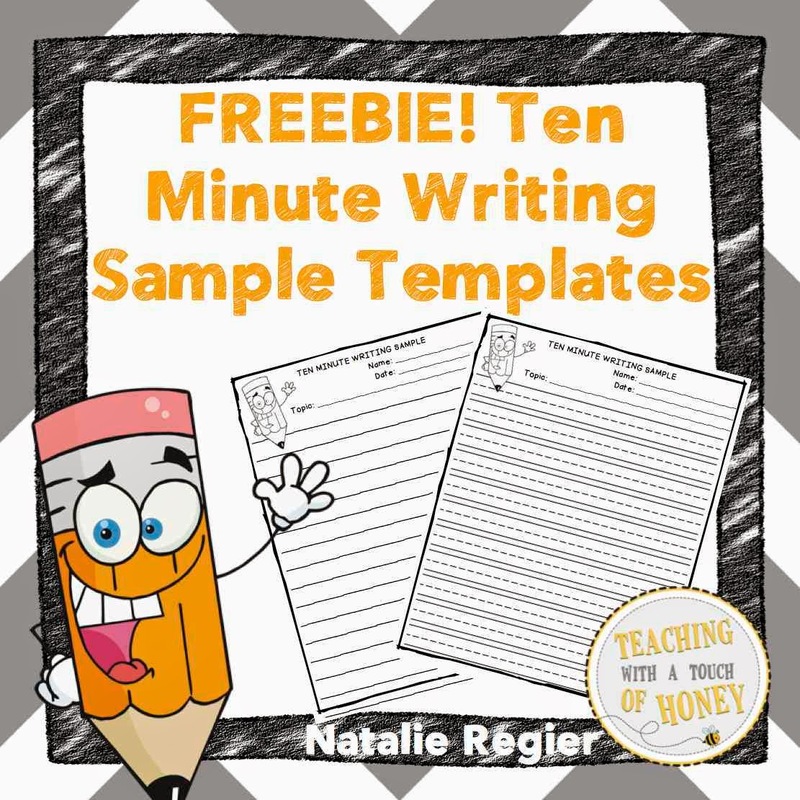 If so, check out this freebie!